I absolutely loved this film. Between Life During Wartime and this I think Solondz has slowly pushed what he does into a whole other level. Nothing is new from his other films, but it just works. His vision is bleak, but I don’t understand how people can say that means he hates people when he treats everyone with such tenderness. The film is very frank about its characters shortcomings, and is comfortable laughing at how pathetic we can be, but it also always knows that we are only pathetic because we are stuck in an battle we can’t win. The rare moments of joy are sadder in this context, we know it is an escape, we know it can’t last. 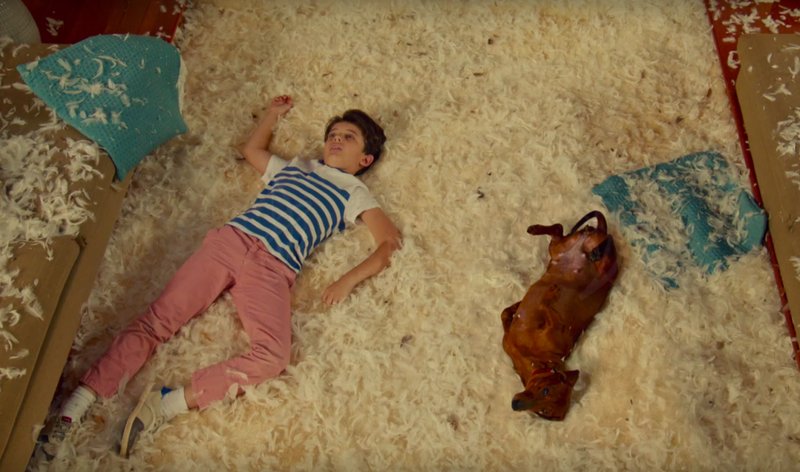 The sequence with the boy playing with the dog while his parents are gone is just crushing while at the same time making you laugh. It is not often that I find the complexities of existence dealt with so assuredly.